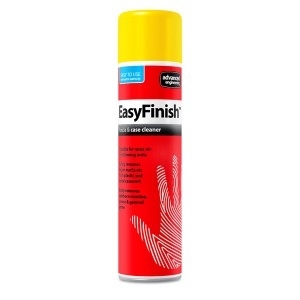 EasyFinish Case Cleaner - Plastic and Metal Surface Cleaner is available as a single aerosol, or in a pack of 4. This aerosol spray removes and cleans stubborn stains away such as nicotine, grease and general grime from metal and plastic surfaces. 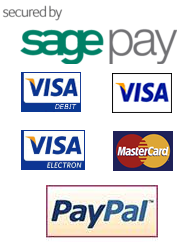 Designed for use on indoor air conditioning units such as wall mounted and cassette systems. See the brochure below for full details.